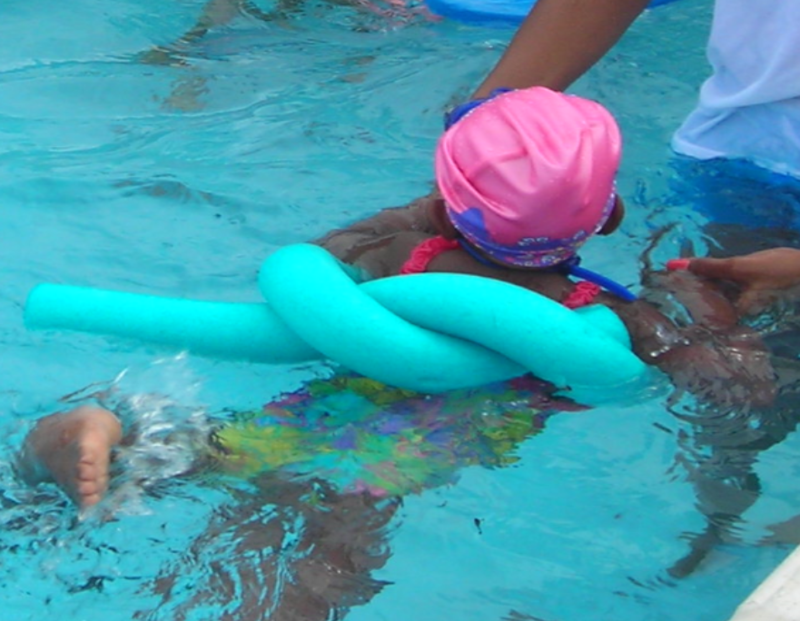 Our Learn-to-Swim Program is for school aged children 4 to 12 years old. Coach Carson Collie heads the Learn-to-Swim (LTS) Program with assistance from a team of competent instructors. Learning to swim is an essential part of water survival. Teaching a child to swim at an early age is an advantage to a child's development in the water. Learning to swim is an ongoing process. Children must be physically and emotionally ready to learn to swim and parents play an integral role in fostering this readiness. A child’s self esteem and confidence with the water as well as skill and strength development are all important aspects in determining progression. Children progress at their own pace. At Barracuda, our goal is to help a child master techniques and advance through the skill levels of the program. It is common for a swimmer to remain in the same group for a time even with perfect attendance. Do not rush the swimmer. The Barracuda Swim Club offers three (3) programs annually - Fall (September), Spring (March) and Summer (June). Session Two: 4:30 p.m. to 5:15 p.m.
FOR SESSION 1 (3:45PM - 4:30PM) & SESSION 2 (4:30PM - 5:15PM). 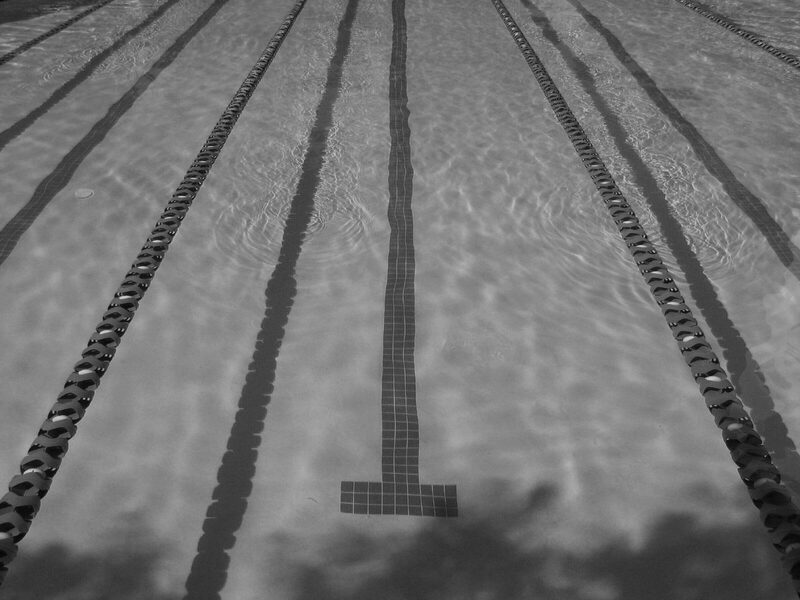 SATURDAY MARCH 16, 2019 TO SIGN UP FOR SPRING SWIMMING! Refund/Cancellation Policy - No Refunds as coaches and instructors are hired based on registration sign up. Refund will only be accepted due to medical reasons with a doctor note and will be prorated after the start of the session.